Cystic Fibrosis Mothers is a website dedicated to providing information on parenthood to women with Cystic Fibrosis across the world. Our aim is to provide a central online resource for the global Cystic Fibrosis community. It will include personal stories, research articles, advice and links to further sources of information built up over time. Our community forums are hosted on Facebook and bring together women affected by Cystic Fibrosis who are already mothers or who are trying to become a parent – either through pregnancy, surrogacy or adoption – in a supportive and friendly community. The forum community also welcomes women with Cystic Fibrosis who may be considering whether having a child is the right option for them, now or in the future. For details about how to join our community please see our forums page. Who Are The Team Behind CF Mothers? 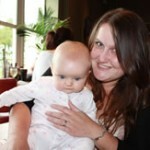 Cystic Fibrosis Mothers is the idea and work of two women with CF from the United Kingdom. 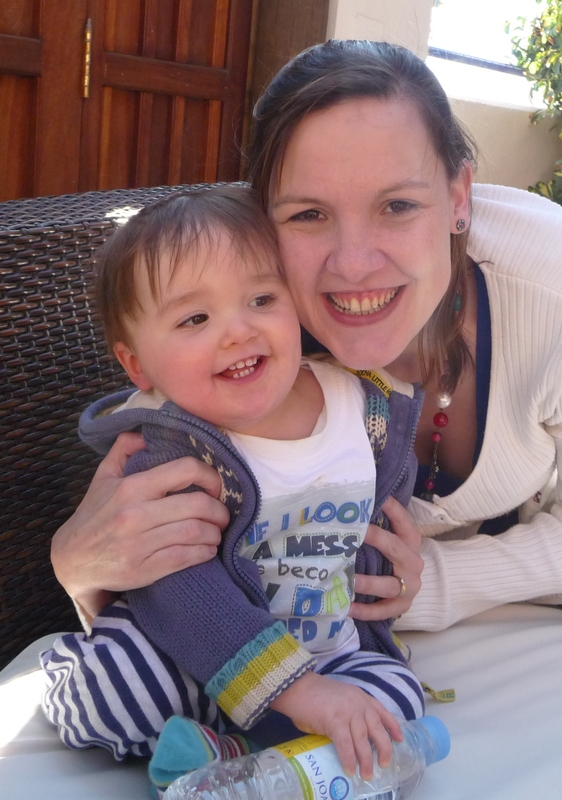 Emma Harris (40) was diagnosed with CF at the age of 4 weeks. She is a proud Mummy to Teddy (born 2010) who she describes as “the light of my life”. Emma had Teddy after a 12-year battle with infertility and 6 attempts at IUI (inter-uterine insemination). She lives in South –West England and is married to her husband, Brad. 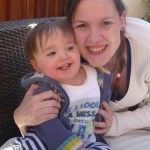 Alison Smith (30) was diagnosed with CF at the age of 6. She is a proud Mummy to Harriet (born 2009) who she describes as “the loveliest little girl who was worth every single minute that we waited for her!”. 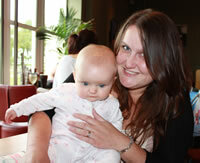 Alison had Harriet after a 5-year battle with infertility and after going through IVF (in-vitro fertilisation). She lives in Central England and is married to her husband, Adam. We would very much like to thank Richard Keyzor of ginger web design for the design and management of the website.